Thermal Imagers Archives - High Tech Systems & Equipment Inc. 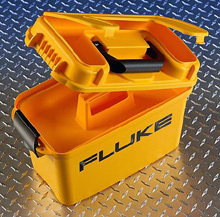 Fluke thermal imagers are designed to deliver a high level of accuracy and toughness. 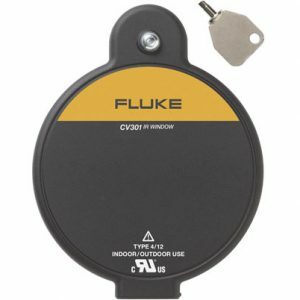 They are manufactured for rugged use based on more than six decades of industrial experience that Fluke brings to the table. 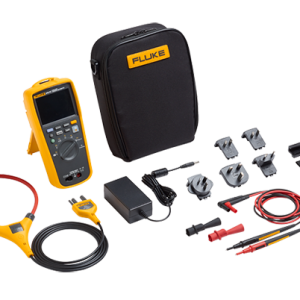 At High Tech Systems & Equipment, Inc. we offer an array of Fluke thermal imager and Fluke thermal camera products that operate in various kinds of environments and are perfect for conducting accurate inspections. 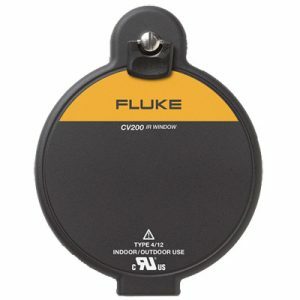 Fluke’s newest release is the Fluke 279 FC. The 279 FC is a full-featured digital multimeter with integrated thermal imaging and is designed to increase your productivity and confidence. 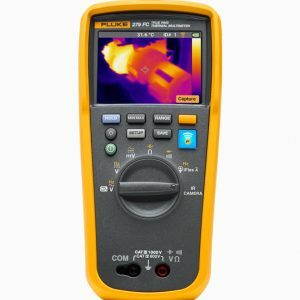 We offer Fluke thermal imager options within three different series of products. These include the Performance Series, Professional Series (delivers superior image quality) and Expert Series (delivers 1024×768 resolution on the largest screen offered in the industry). The versatile performance series thermal imagers offer affordability with good image quality. At a 320×240 resolution capacity, detail can be seen in each image at both close and farther distances. They are perfect for troubleshooting jobs. These models come equipped with an adjustable hand strap as well as a smart battery, LED charge indicator and often a removable SD card. 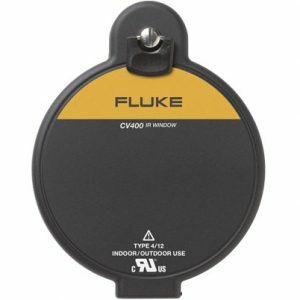 For enhanced detail and crisp images that are highly focused, the Professional Series of fluke thermal imager products has what you need. 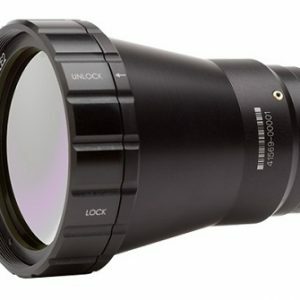 MultiSharp™ focus and/or LaserSharp Auto Focus technology is used many of these models. The view features excel with high resolution LCD touchscreens allowing for quick navigation and easy viewing of data. Temperatures as high as 1200 °C (2192 °F) can be measured. 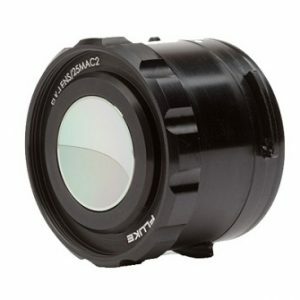 A wide angle or telephoto lens is available as an add-on option for viewing extra detail from close or far proximity. These imagers are the cream of the crop when it comes to producing the most detailed images. Utilizing a large LCD screen (5.7 in. max), the premium images with extreme detail are available to the user. Difficult shots are achievable through articulation, enabling the you to navigate under, over and around objects. 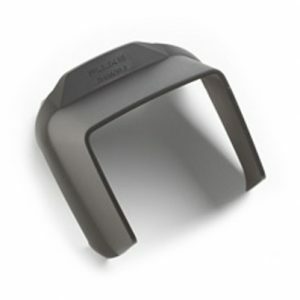 A high temperature option enables the measurement of temperatures as high as 2000 °C (3632 °F). LaserSharp Auto Focus and MultiSharp™ Focus technology is used for advanced focus capabilities. 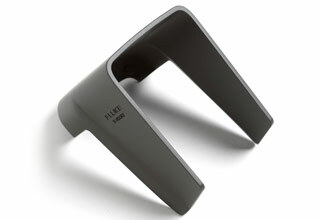 You may also add an optional IR lens for viewing extra detail with short and long distance viewing.